Welcome to our second beautiful week of November! 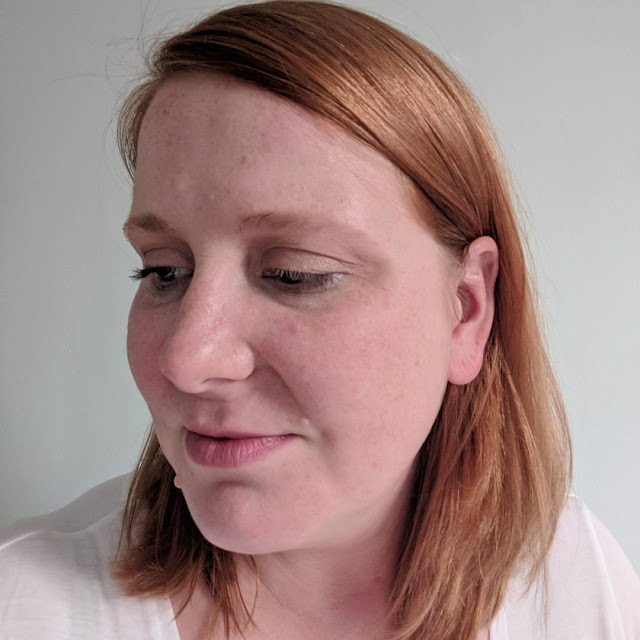 We are looking at the amazing goodness that is SeneGence, and this week Ashley is sharing what I am considering a must-have for every woman's beauty arsenal: ShadowSense! 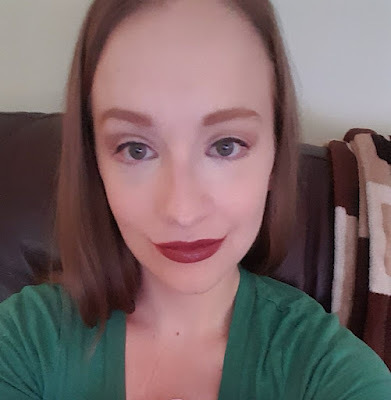 I don't know about you, but I hate it when my eyeshadow creases then fades during the day or somehow sheds its way down to under my eyes making those bags look even more pronounced. No thanks! 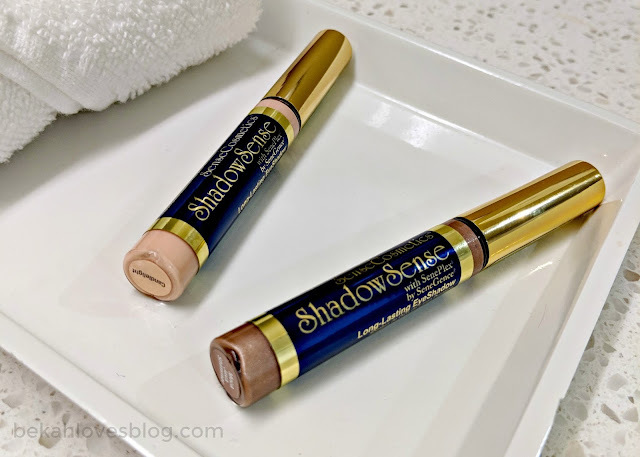 The idea of ShadowSense originally made me nervous as it's a creme formula, but I needn't have worried: the stuff really is like LipSense for your eyes: it stays put all. day. long! Just apply, blend, and forget about it for the rest of the day-none of those pesky aforementioned shadow woes! As if that wasn't nice enough, Ashley is letting this week's giveaway winner choose two ShadowSense colors of their choice! Enter below, and be sure to come back next week for another beautiful opportunity! love to try the candlelight color they both are so pretty. 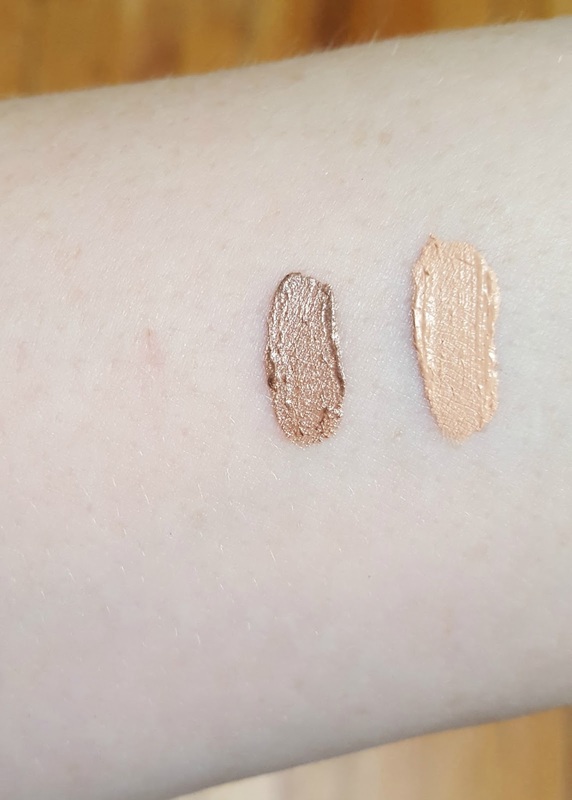 Moca Java Shimmer and Sandstone Pearl Shimmer look so pretty. Sandstone Pearl is my go to color to prime my eye lids! Onyx is what I use to tight line my eyes! It doesn't budge at all! I really like these shades! Amethyst looks like a good choice! I want to try Mocha Java Shimmer & Candlelight. Your natural look is nice! I like Candlelight as a highlighting shadow for a night out on the town. I didn't realize that there was an eyeshadow line. Awesome! These look so great on you! I haven't tried their shadow before. The shadow is probably my FAVORITE Senegence product!!! I would like to try the sandstone pearl. I would love to try the Moca Java! I like the Sandstone Pearl the best!! I absolutely love the way Moca Java looks. I need it! I would most like to try the mocha java shimmer and then also either the candlelight or the sandstone pearl. I'd love to try Mocha Java Shimmer. Sandstone Pearl and Mocha Java are both colors I like. I would love the Whisper pink. I would love to try the Sandstone Pearl Shimmer. I am a beginner and just got my first starter kit this past weekend. Super excited to try out the shadow! wow em i love them all but well the frist one i would try would be pink frost verry pretty they are. Love both of these shades!! Ooh I think the pink opal shimmer looks pretty! The color Sandstone Pearl is great. 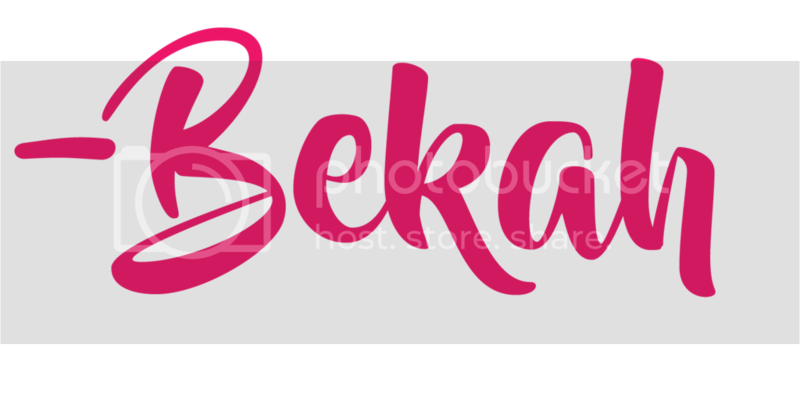 Month of Beauty + Giveaway: Winner's Choice! The Best Holiday Party Prep — From Your Laptop!